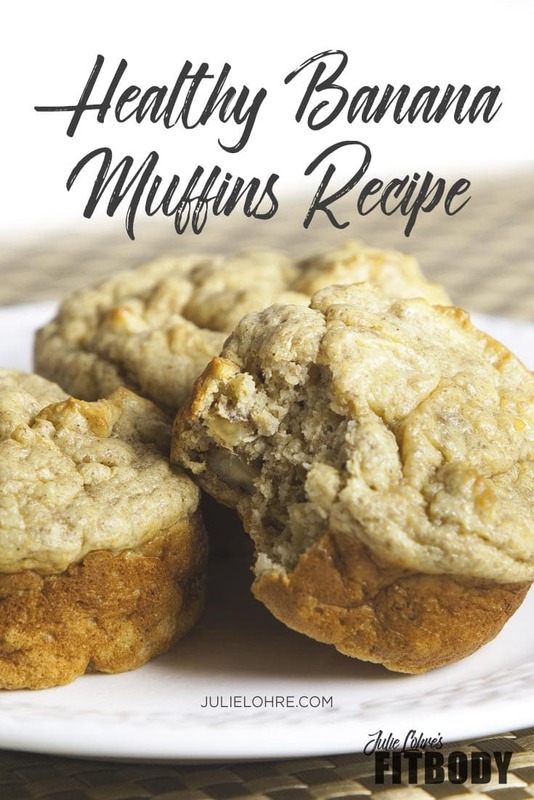 Quick, Easy, Healthy Banana Muffins, A great morning treat or any time! Following a clean eating plan or living a healthy lifestyle, you know it’s important to have little indulgences to keep you from feeling deprived! These little treats actually help you to stay on track with your healthyeating habits since often after indulging you jump right back into your normal routine. For me, I like to think of creative recipes that allow for a "cheat" without it actually being a cheat. In my life, I have found that all it takes is adding a dash of creativity to keep from feeling like I'm dieting and living more of a healthy lifestyle. Using this fit trick I never feel like my diet is restrictive. 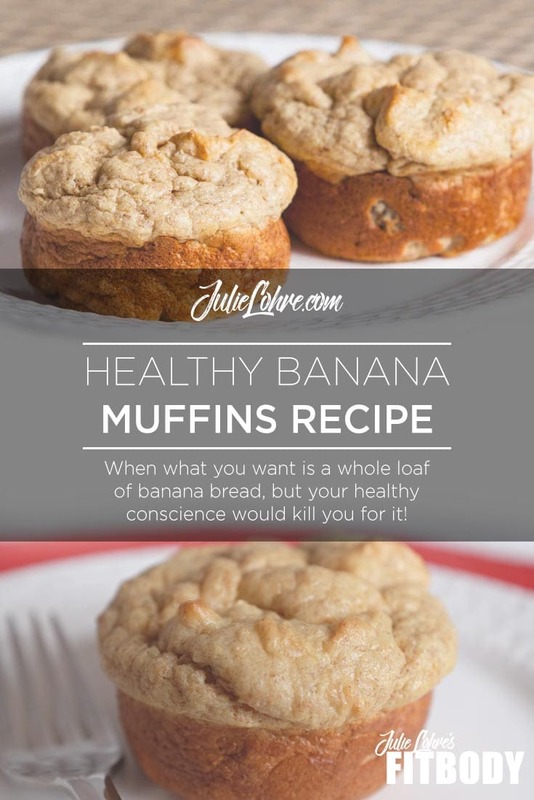 These healthy protein banana muffins tick that box! 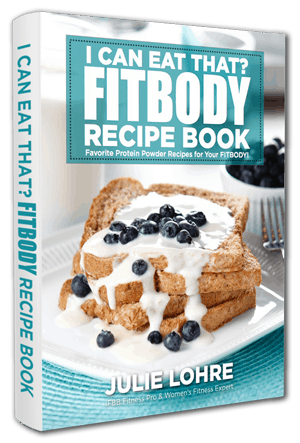 Comine all ingredients into a blender and blend until thoroughly mixed. Pour into cupcake or muffin pan using cupcake liners or custard baking pans sprayed with Pam. Bake at 380 degrees for 12-14 minutes. Check periodically to be sure they do not overcook! Muffins are done when the top turns a light golden brown. Do the toothpick test, insert a toothpick in the center of the muffin. If it comes out clean, they’re done! !